Listen to " The Lutheran Hour " any time via the internet. Check it out at www.KFUO.org. You may also find it at www.lcms.org under "Destination". While at KFUO.org check out "Issues, Etc. " " The Lutheran Hour" is also broadcast from radio station KJLY (92.5 FM - Mason City, 98.3 FM - Austin) Sunday at 6:00 p.m.
GOD'S WORD WILL BE HEARD! What is a healthy family? Ask five individuals this question and you will get five different responses. 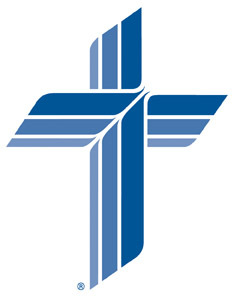 Lutheran Family Service provides Christ-centered counseling by professionally trained therapists who work to bring health and wholeness into families who experience the fractures of sin.